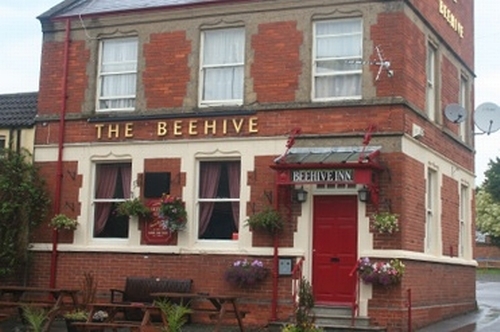 The Beehive Inn in Yeovil is a pub which holds the Cask Marque Award for serving great quality real ale. 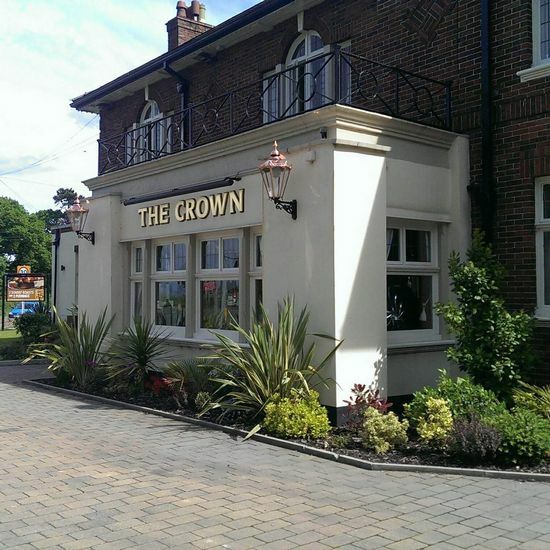 The Crown in Llay is a pub which holds the Cask Marque Award for serving great quality real ale. 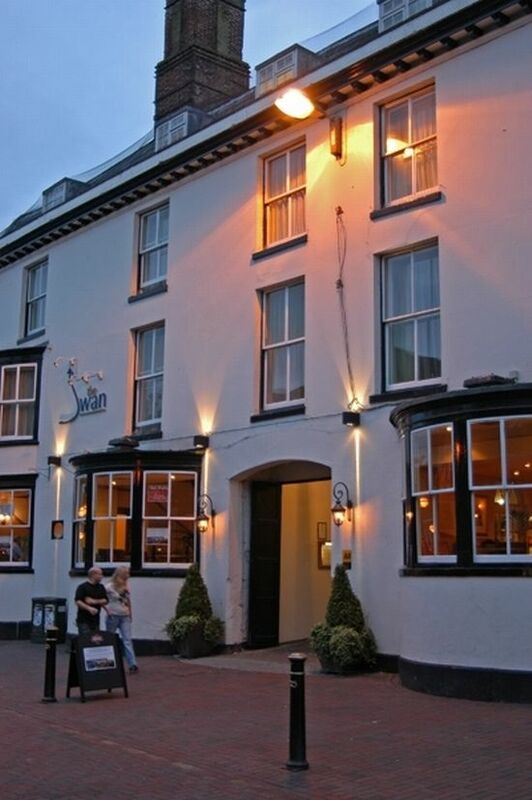 The Swan Hotel in Stafford is a pub which holds the Cask Marque Award for serving great quality real ale. 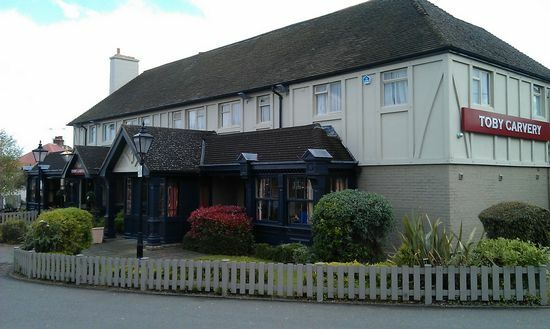 The Miller & Carter in is a pub which holds the Cask Marque Award for serving great quality real ale. 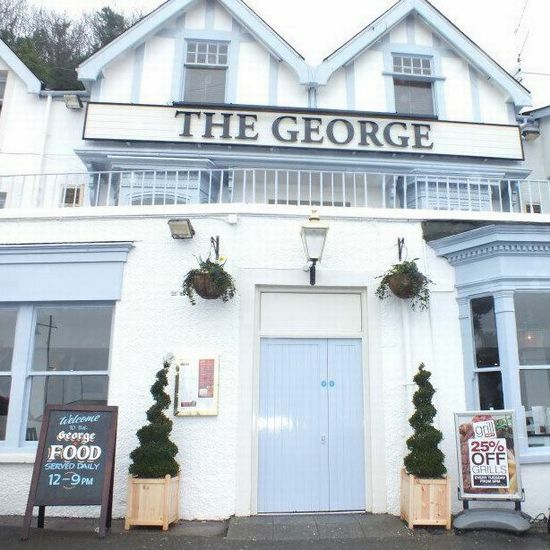 The George in Swansea is a pub which holds the Cask Marque Award for serving great quality real ale.